The Animal Rehab & Pain Center is dedicated to helping improve mobility, pain management and athletic performance in dogs and cats. Our facility includes Laser Therapy, Hydrotherapy, Electrotherapy & Therapeutic Ultrasound, Acupuncture, medical therapy and therapeutic exercise. Our team is dedicated to helping your pet gain greater flexibility and ongoing comfort to improve their quality of life. 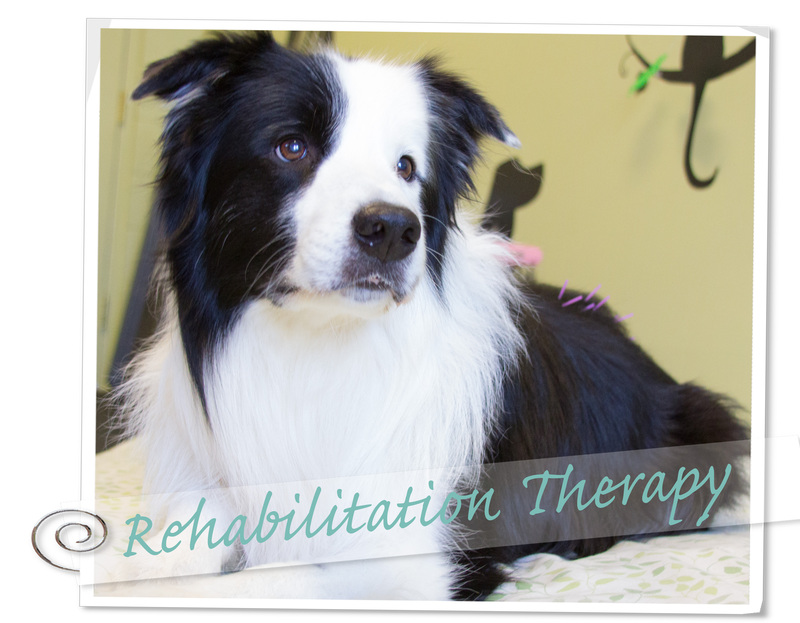 Our rehabilitation sessions are tailored to the specific needs of your pet.